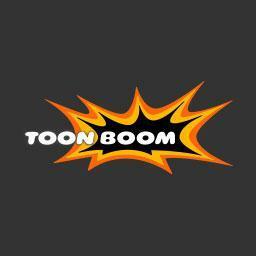 Toon Boom Animation Inc. provides software for 2D animation and storyboarding. Toon Boom’s Harmony software is designed to help artists worldwide tell their stories in any style of animation, and efficiently publish them from the big screen to mobile. Animate with confidence, knowing that the tools you use in Harmony are the same ones used to create dozens of award-winning productions. Create multi-plane scenes that provide Z-depth environments with occlusion and 3D camera moves. Connect with Toon Boom Animation Inc.